Among several models introduced ahead of the watch industry trade show SIHH 2019, IWC has announced a new version of its Pilot’s Watch Double Chronograph watch in their deep black “Ceratanium” material. 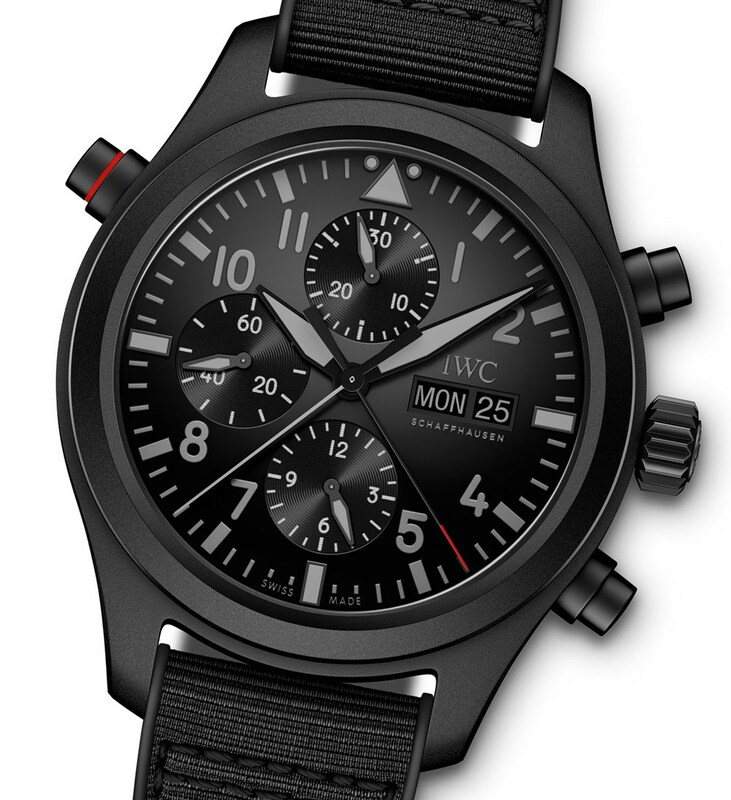 Just as it sounds, the IWC Pilot’s Watch Double Chronograph Top Gun Ceratanium uses a high-tech material combining ceramic and titanium, and the material’s dark finish extends right across the design and other elements for an overall “phantom” effect. This is not the first Pilot’s Watch Double Chronograph Top Gun nor is it the first IWC watch to use Ceratanium, but what is new is that the two have come together for the brand’s first Pilot’s Watch in this material. Full Review of Breitling Emergency II in two languages, English and Spanish. A watch that many hate and others worship, top technology for emergency stages of carrieres this fantastic watch in my opinion. Breitling introduced its Breitling Emergency watch — the first wristwatch with a built-in emergency microtransmitter — in 1995. Since then, the watch has been worn and used by many professional pilots and has played a role in numerous search-and-rescue missions. At Baselworld 2013, Breitling introduced another world-first with its Emergency II, the first watch with a dual frequency locator beacon. The original Breitling Emergency, which was designed to enable accurate homing in on pilots or passengers following a plane crash, operated on the 121.5 MHz international air distress frequency. Pilots prized it for its utility: it could be worn constantly on the wrist and serve as a supplement to standard onboard aircraft equipment. Around 40,000 Breitling Emergency watches have been sold since their launch. The Breitling Emergency II represents the next generation of its predecessor’s life-saving microtechnology. 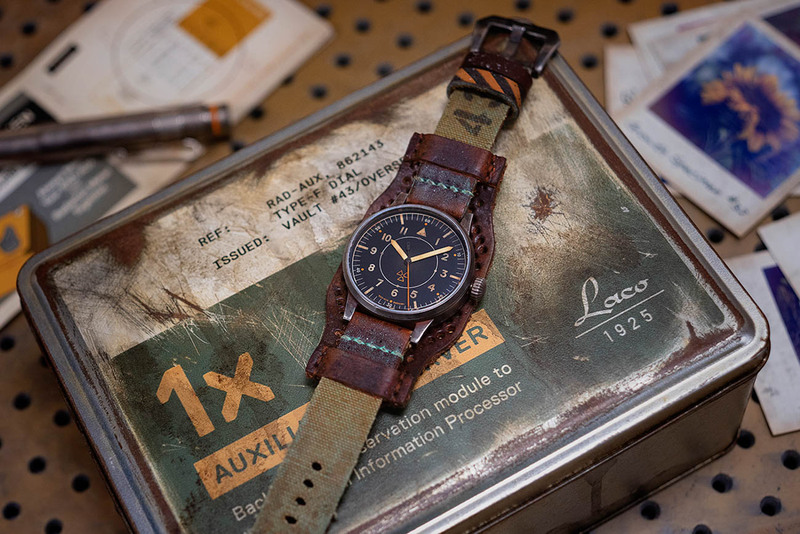 The very first wristwatch equipped with a built-in personal locator beacon (PLB), its dual frequency transmitter is compliant with the specifications of the Cospas-Sarsat international satellite alert system and can be used both to issue alerts and to guide search-and-rescue missions.